Need A Magento Programmer? We can help. 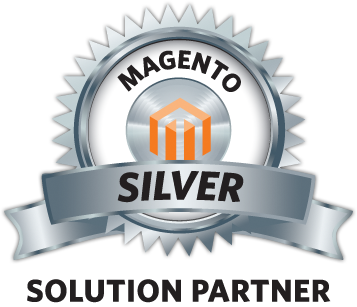 Are you looking for a company who can help you install, maintain or upgrade your Magento eCommerce shopping cart system? If you need reliable programmers with experience, Customer Paradigm’s team of expert Magento programmers may be a great fit. Try us out! Or Call 303.473.4400 today!